LMP1 – No.8 Oliver Jarvis crashes at T1 on the intermediate tyres, front wheel bearing issue. LMP1 – No. 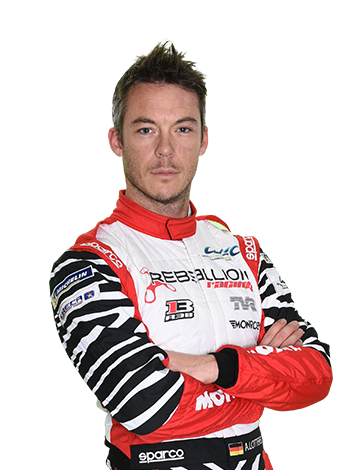 7 Andre Lotterer takes 67 seconds out of No.5 to move into P3 on Intermediate tyres. GTEPro - No. 67 Ford GT Andy Priaulx moves into P2 passed No.51 Calado.